As reported by TMZ (via Pitchfork), Meek Mill has been sentenced to two to four years in prison for violating his probation. The rapper was arrested in March on misdemeanor assault charges after allegedly getting into a fight with an airport employee, and he was arrested again on August for reckless endangerment and reckless driving. The charges in both cases were eventually dropped, but a judge decided that simply getting arrested at all violated Meek Mill’s probation. Because of that, he’s been given a minimum two-year prison sentence, and he was immediately remanded into police custody following the court appearance. 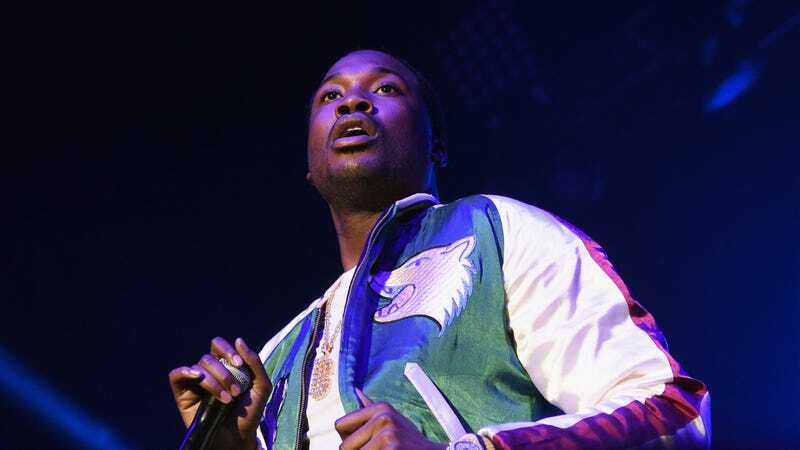 Meek Mill previously violated probation—which stems from a drug and weapons charge from 2009—in 2015, which resulted in him being given house arrest. Pitchfork tried to get a comment from Meek Mill’s representatives, but it doesn’t sound like they’ve released any statements.